for an artifact recursion deck, you don't have many artifacts. If you want to deal damage effectively, then you need more cards that give others evasion (Rogue's Passage is a good start). 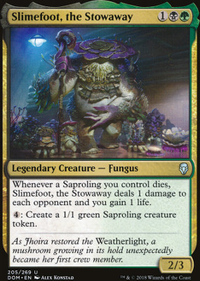 btw you have two Foul Orchards and Golgari Guildgates. 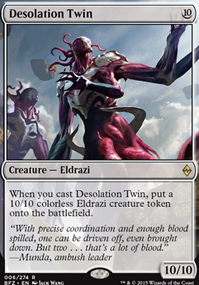 There are some pretty cheap ETB dual lands that you can run as well. 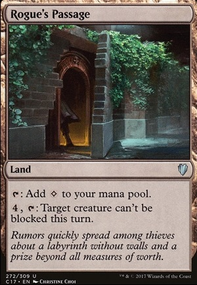 Some cheap land upgrades: Tainted Wood and Llanowar Wastes are a great plus here. Tranquil Thicket and Barren Moor are usually better than Memorial to Unity and Memorial to Folly. Blighted Woodland and Golgari Rot Farm help you ramp even further. Jungle Hollow, Golgari Guildgate and Foul Orchard can fix your mana if needed. 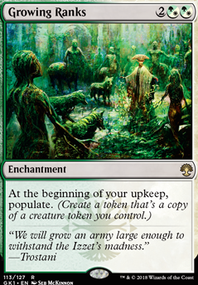 Bojuka Bog is a staple utility land against graveyard strategies. 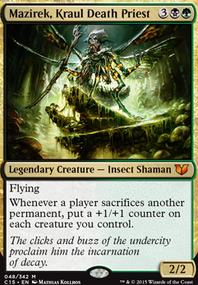 Evolving Wilds is probably better than Foul Orchard in a deck with Golgari Findbroker, at least as a 2 of switch. Made a few changes as I have been playing a more and more. I removed the twoCabal Stronghold and replaced them with Foul Orchard. I also added in Duress into the mix and kept Divest as well. playing the two seemed to have worked well in most matches. 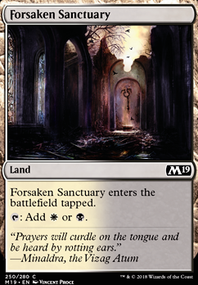 Other additions included Gruesome Fate, Torgaar, Famine Incarnate, Grunn, the Lonely King, and Broken Bond. Being a newbie, the deck for me has played well and has earned some compliments. Building this deck widened my horizon of MTG, as I began to start reading deeper into each card, analyzing how it will play with other cards. 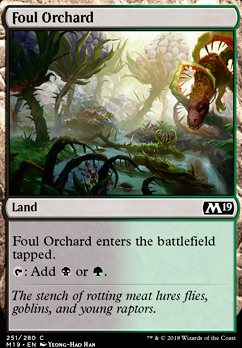 I replaced Woodland Stream, Submerged Boneyard, and Foul Orchard with basic lands in my version Children of Rot and Ruin (Muldrotha Brawl). The deck seems to run a lot better that way. I've also got some massive plays out of Song of Freyalise, especially when combined with Paradox Engine. 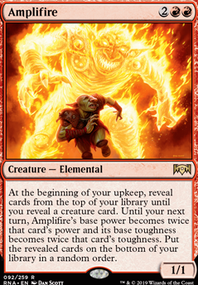 Two turns of explosive mana to empty out the graveyard or accelerate Muldrotha onto the field followed by a brutal hit when the third lore counter is added. Then, since they all have vigilance I doo it all over again. 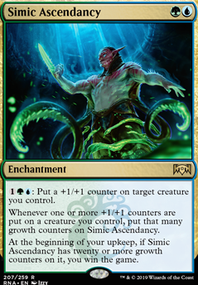 Paradox Engine isn't exactly budget friendly, but it will probably do more work than Nissa, Steward of Elements or Fetid Pools if you need to cut for price.